The Picton River is located about 80 kilometers to the South of Hobart in Tasmania, off the east coast of Australia. 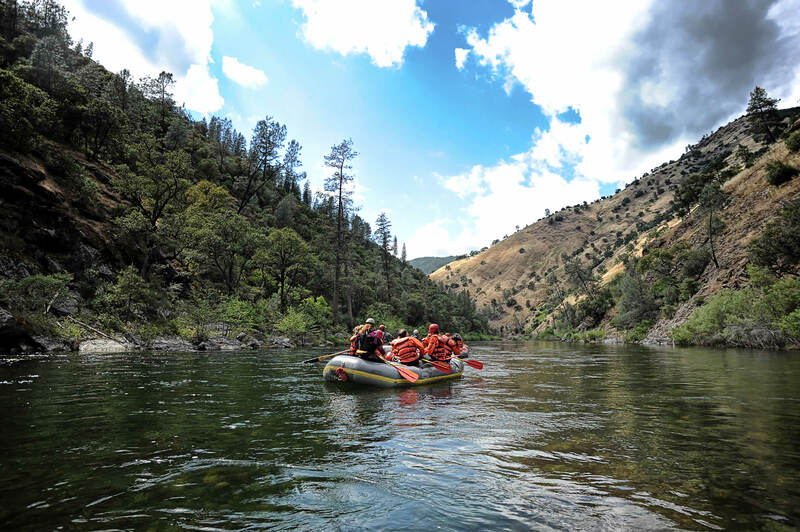 The Picton is a Class II-III river, with gentle to moderate rapids that are exciting but not too difficult. This is a great run for beginners and families who want a quick adventure through Tasmania’s bush country and the edge of Australia’s World Heritage-listed rainforest. This river’s level and rapids fluctuate greatly with recent rains: The higher the water level, the more intense and exciting the whitewater. Even at higher levels, however, the river remains a Class III beginner run. A day on the Picton takes rafters through a majestic mixture of rainforest greenery and Tasmanian bush; a mixture of Huon Pines, Celery Top Pines, Leatherwood, and Myrtles interspersed with towering Eucalyptus Trees. Mid-way through the trip, boats enter a narrow mini-gorge where rafters encounter one of the more exciting rapids of the day: a wave train culminating in a large hole that keeps getting bigger and bigger the higher the water level. The trip covers 7 kilometers of the Picton’s river canyon, giving people one and a half hours of excitement and beautiful scenery before ending the day with afternoon tea or a late lunch. Whitewater rafting trips are available on the Picton River all year long.